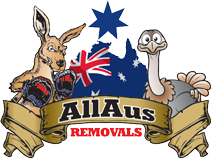 Moving tips - Home or office relocation tips & advice. Make sure you have everything well packed and ready to go. Leaving it to the last minute just adds to the stress of the move. And is the most common instance of valuables getting broken or damaged. When organising your move be as accurate as possible with the amount of items that are going to be involved. Utilise our enquiry page to assist you with this estimate.